What a delicious and fun job I have as a mom and lifestyle blogger. 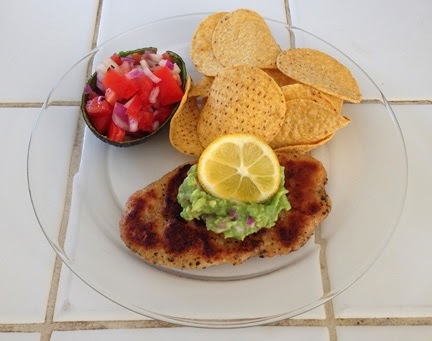 Not only do I get to try Gorton's Gluten Free Grilled Fillets now available in the freezer section of grocery stores nationwide, I'm inspired to use these ready-made products as the main ingredient in recipes I create like Skillet Crisp Tilapia Fish Mexican Fiesta as an ambassador for the brand. My family has enjoyed Gorton's for years, both when I simply follow the basic preparation directions on the box and when I use the brand's products as a base for my own original ethnic inspired dinner creations. 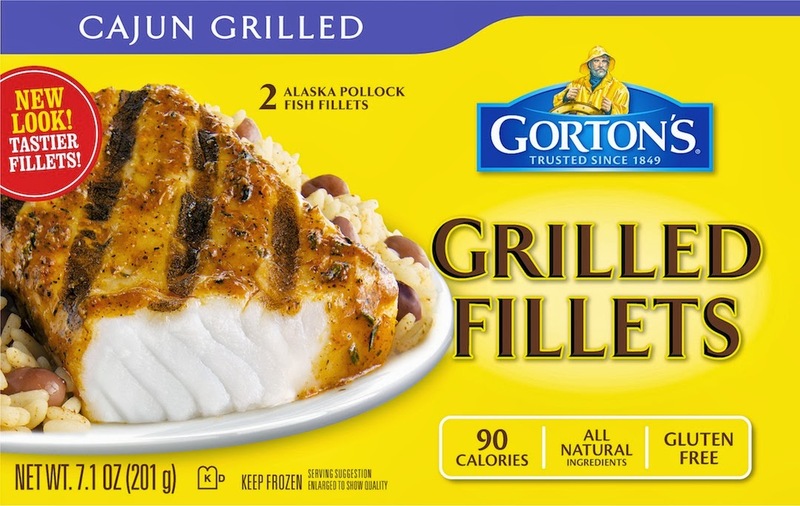 The newest group to join the Gorton's line is their no gluten, flame-grilled Grilled Fillets offered in five varieties of fish Tilapia, Salmon, Haddock and Alaska Pollock in various exotic flavors such as Cajun Grilled Alasks Pollock. At just 100 calories or less per serving, these are even lower in calories than my favorite Gorton's product which is the 180-calorie per piece Skillet Crisp Tilapia. 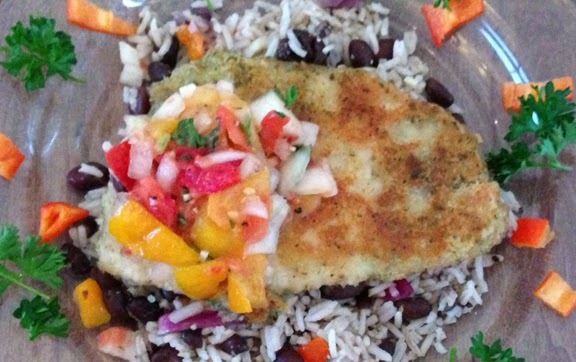 Speaking of Skillet Crisp Tilapia, watch for my upcoming post on how to easily make my new Skillet Crisp Tilapia Costa Rican Style. This latest original recipe was inspired by our family's recent visit to this Central America country's beautiful rainforests and will be posted soon. 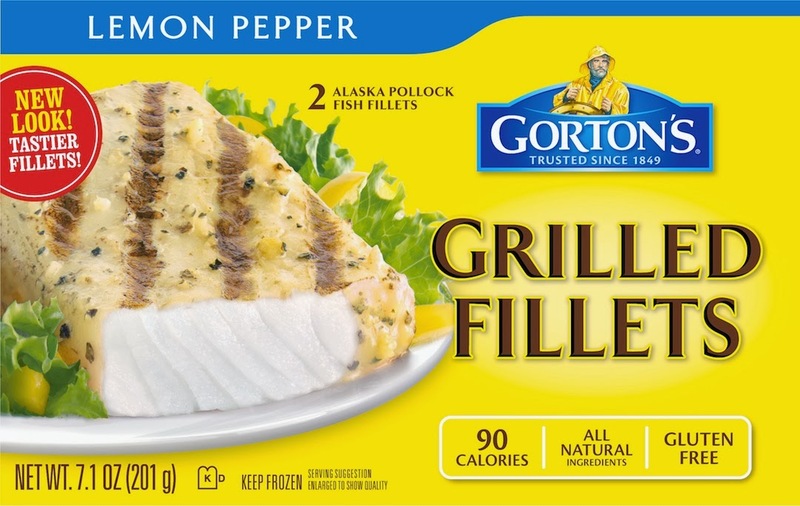 Learn more about Gorton's Gluten Free Grilled Fillets and the rest of the Gorton's seafood fish products here. 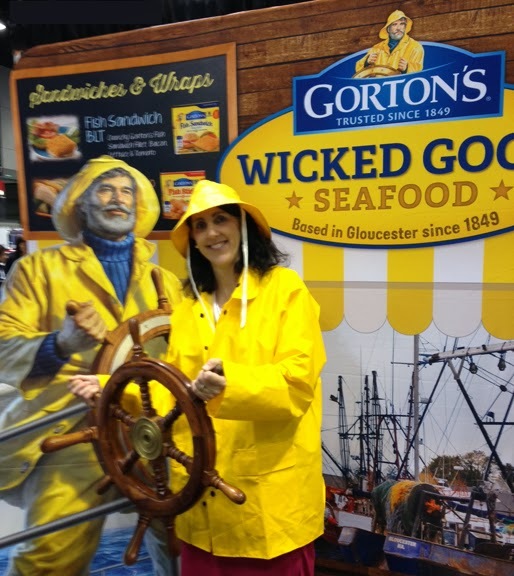 You can discover more mouth-water serving suggestions and find out about everything Gorton's is doing by visiting Gortons.com as well as following them on Twitter, Facebook and Pinterest. FTC Disclosure: This is a compensated post and I received coupons and products in exchange for hosting this review and to facilitate the associated giveaway. Gorton's Seafood is providing the prize package and shipping for this giveaway. However, thoughts in this blogpost are my own. See complete FTC Disclosure information that appears at the bottom of MommyBlogExpert's main page and at the bottom of every individual post on this blog, including this one.